If privacy is what you are looking for, then B Villa 08 could be just the unit for you! 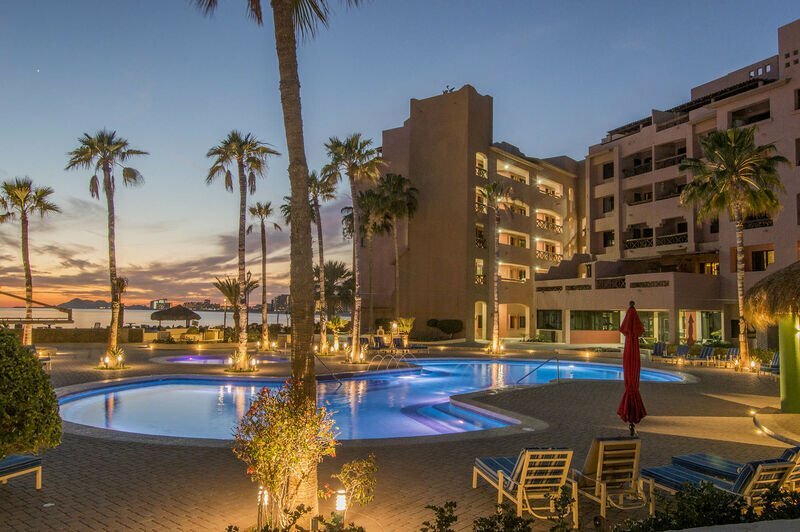 This villa is one of the finer options throughout the Marina Picante complex and throughout all vacation rentals in Rocky Point. The luxury that awaits you here begins as you walk through the front door to find a beautifully appointed kitchen, perfect for chefs of all types. 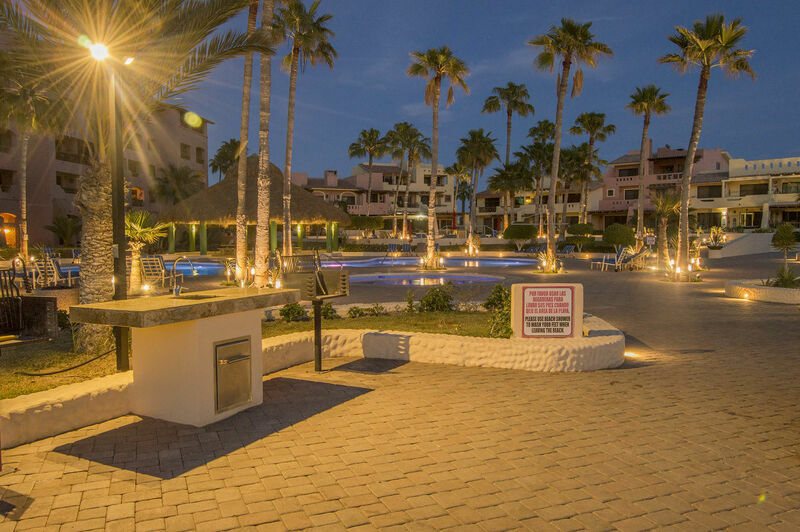 Here, you will find all the space you need for cooking and storage, wonderfully tiled countertops, and all of the state of the art appliances you might need. Just beyond that, you will find a cozy dining room and living room. The dining room offers space for 6 to eat in complete comfort while the living room provides the perfect place to unwind on the cozy furniture after a delicious meal. The bedrooms are nothing short of fantastic, as all the sleeping options offer comfortable beds appointed with fine linens. The master suite offers a king sized bed and private bathroom, while the guest room offers a cozy queen-sized bed and access to the villa’s additional bathroom. For additional sleeping arrangements, you can find a queen-sized sofa sleeper in the living room.